to develop the skills for critical as well as perspectival reading and interpretation of the biblical texts, particularly from the perspectives of the various contexts such as that of the poor, marginalised and exploited ones, and also that of ecological degradation, and the plurality of religions. to be able to identify and expound in particular the prophetic dimension of the biblical witness and theology. 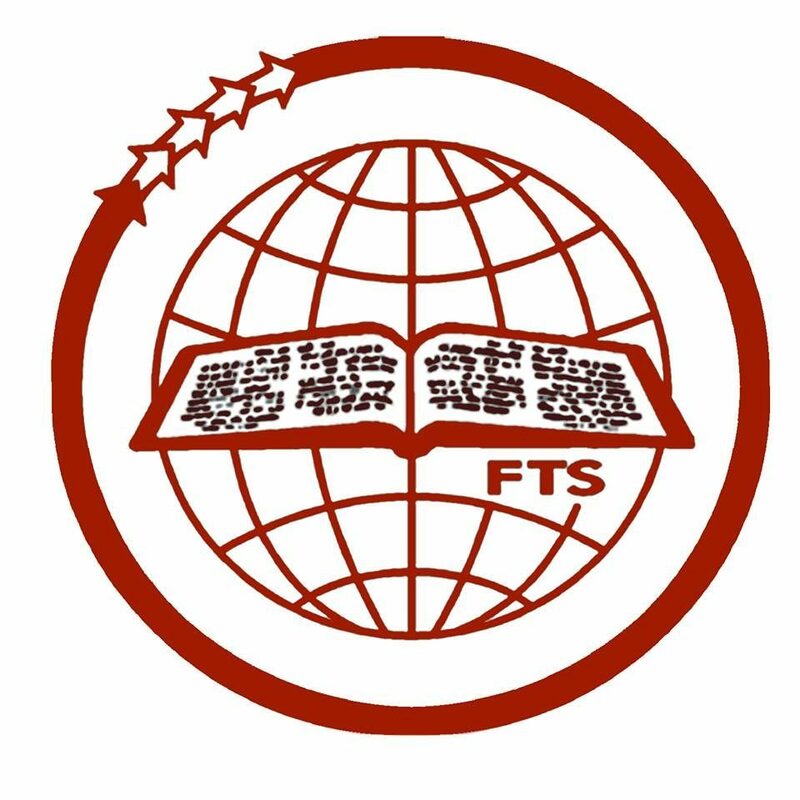 to be able to integrate the concerns of the people as reflected in the different theological disciplines in the reading and interpretation of the biblical texts. Passed the BD Examination of Senate of Serampore College in Second Class with B Grade(57.5% and above and obtained B Grade (57.5% and above) average in the cluster in BD studies, including the optional papers and thesis, under which branch of candidate’s choice is clustered. The candidate should have passed in at least two Greek courses at BD level (other than the preliminary and advanced courses) securing a second class (57.5% and above) average.